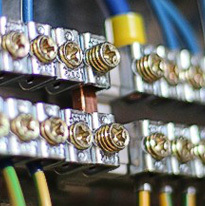 Our team of experienced and professional electricians can install and repair consumer units for our clients. 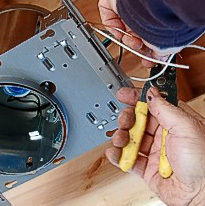 Covering the entire area of Romford, at P Holmes Electrical Services we aim to provide a high-quality service with outstanding results every time. 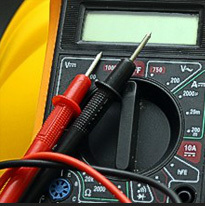 Our business has been established for more than 19 years and we provide a variety of electrical services. 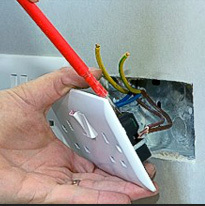 Furthermore, as a NICEIC domestic installer you can rest assured that all work provided is safe and reliable. Want to find out more about the consumer units we can install? Give the team a call on 0845 1365 151 or 07767 257605. Do I Need A New Consumer Unit? There are many different ways to tell if you need a new consumer unit. As power is distributed from these to circuits around your property, it is important to keep them in excellent condition. If you have old fuses that you don’t want to rewire but want to ensure safety, replacing the unit is a good idea. People also tend to replace consumer units if they need more space for further circuits, have to move it during renovations, or are upgrading the electrics for compliance with regulations. For guidance on your consumer unit or to arrange for us to visit you, please do not hesitate to get in contact with our team today. You can call us in Romford on 0845 1365 151 or 07767 257605 and we will answer any questions you have. Alternatively, you can fill in our contact form and we’ll be back in touch as soon as possible.